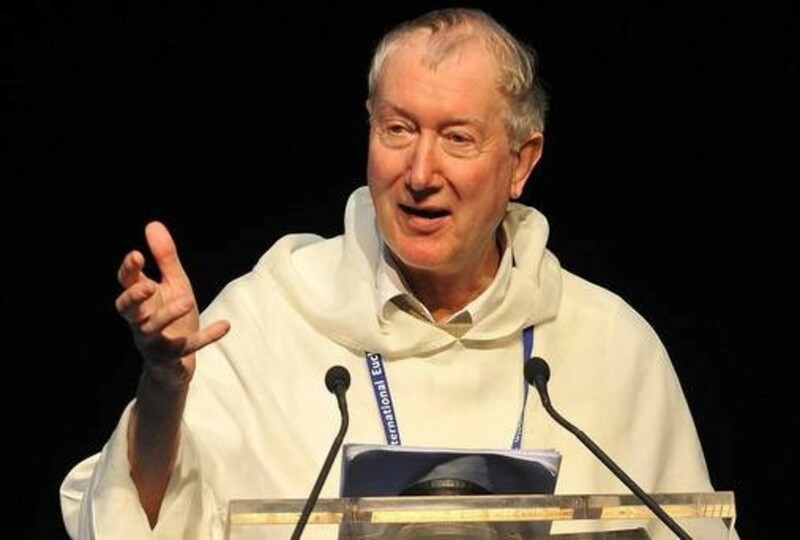 Fr Timothy is a well-known Dominican friar, Catholic priest; he is also an itinerant lecturer, author and Sarum Canon of Salisbury Cathedral. During the course of the day, Fr Timothy gave three thought-provoking talks on: Abundant gifts of forgiveness, Engaging with the scriptures through prayer and reflection and Rest with the beloved. You can share in our uplifting experience with the recordings of Fr Timothy’s talks by clickng here.